The SPA is delighted to announce the winners of the 2016 SPA awards. The awards ceremony, held in the beautiful Ulster Hall, Belfast, on 4 July, recognised four winners in three award categories. Has achieved esteem measured in terms of journal editing/establishing, promotion of social policy within other social sciences, membership of research councils or similar bodies. This year the Special Recognition Award was awarded to Professor John Clarke (Open University), who unfortunately was unable to attend the ceremony, and also to Professor Gillian Parker (University of York), pictured below. This year witnessed the birth of a new award, the Special International Recognition Award (SIRA). 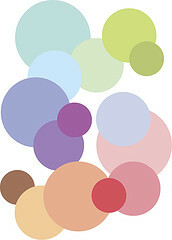 The SIRA is the international equivalent of the SRA and is intended to award members of the social policy community in other countries who have made a significant contribution to social policy. The SIRA is awarded at the discretion of the SPA Executive Committee to individuals who meet at least two of the criteria for the Special Recognition Award. The winner of the first ever SIRA was Professor Kathryn Edin, Bloomberg Professor at Johns Hopkins University, USA (pictured below). 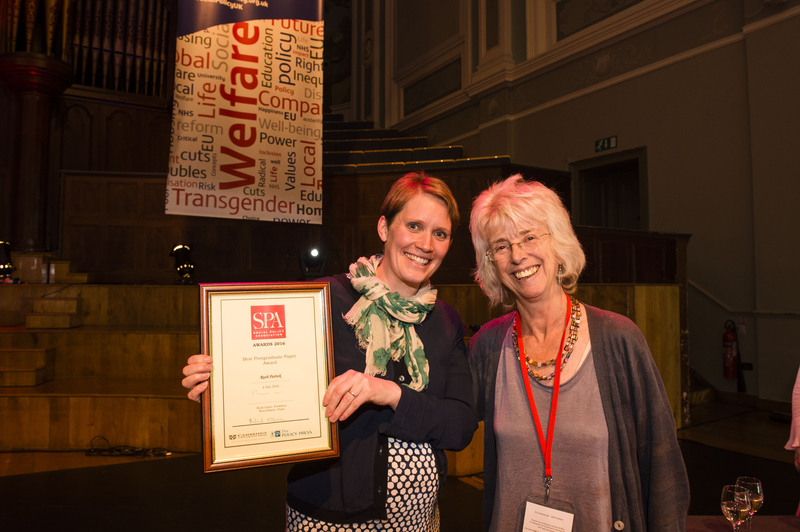 The award for Best Post Graduate Paper, presented at the 2015 SPA conference, was Dr Ruth Patrick, PhD student at the University of Liverpool and currently of the University of Leeds. 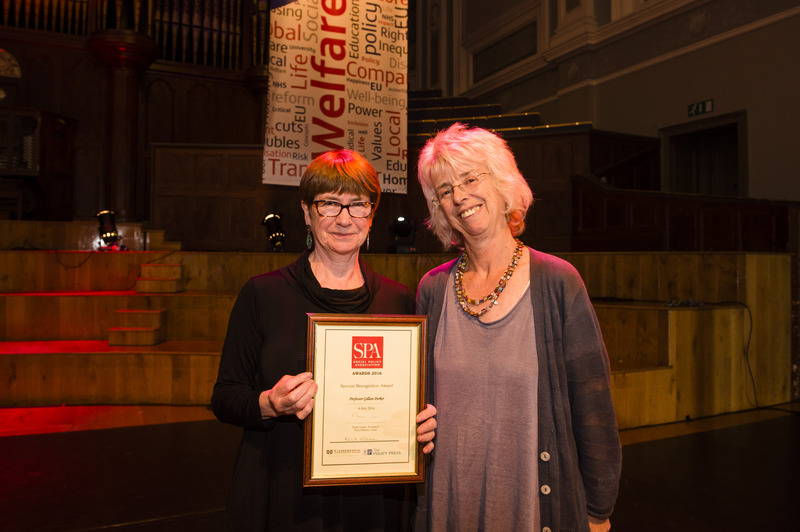 Ruth won the award for her paper entitled, ‘‘I feel like a bum’; the internalisation and appropriation of the ‘scrounger’ narrative by out-of-work benefit claimants in the UK’. For a full report see the autumn issue of the SPA newsletter (forthcoming).